The Face debuted in BIG SHOT COMICS #1 (May 1940) and stuck with the title until the end (BIG SHOT #104 [Aug 1949]). 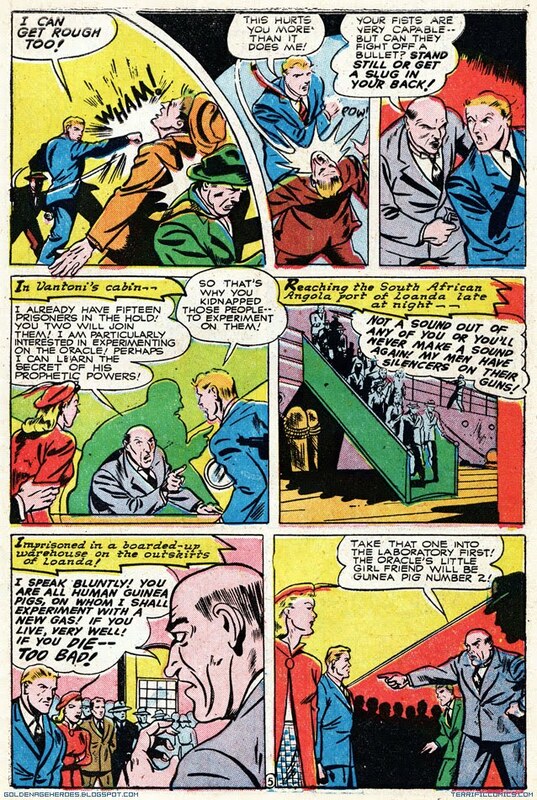 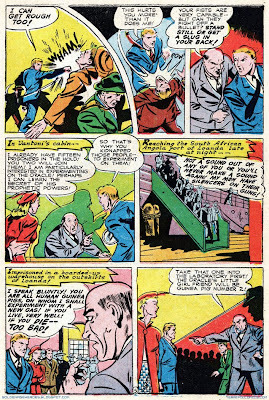 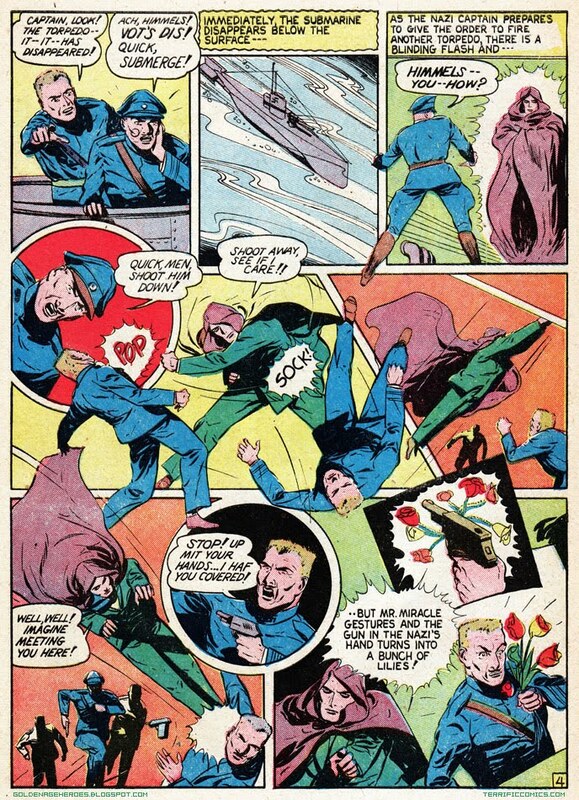 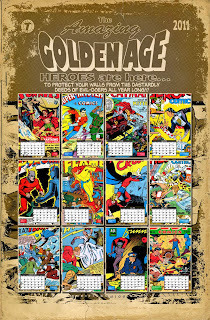 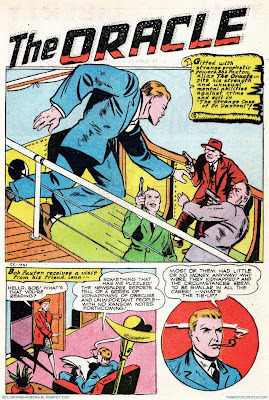 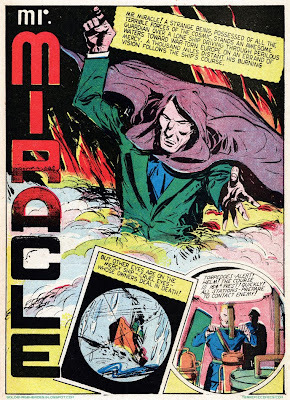 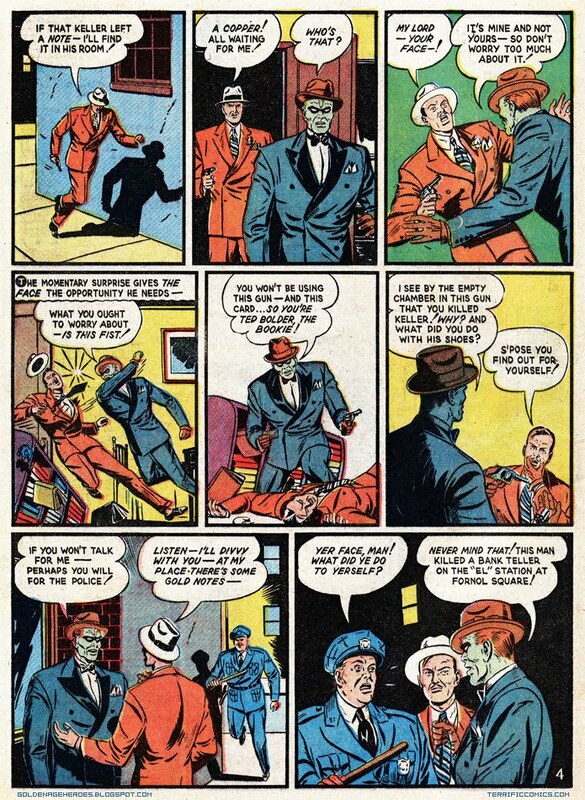 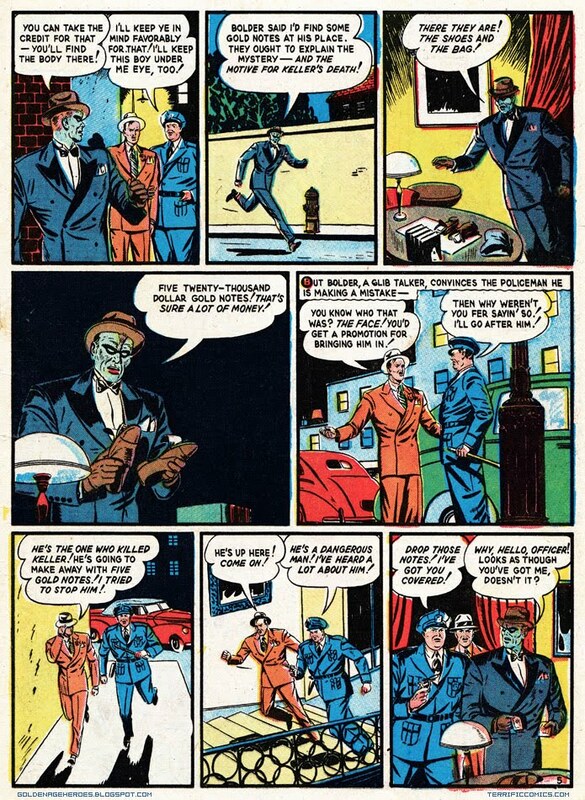 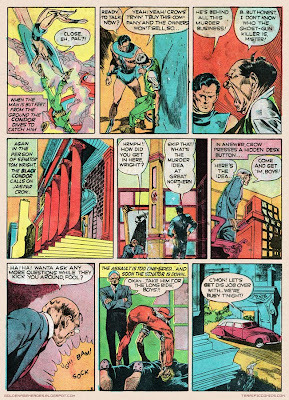 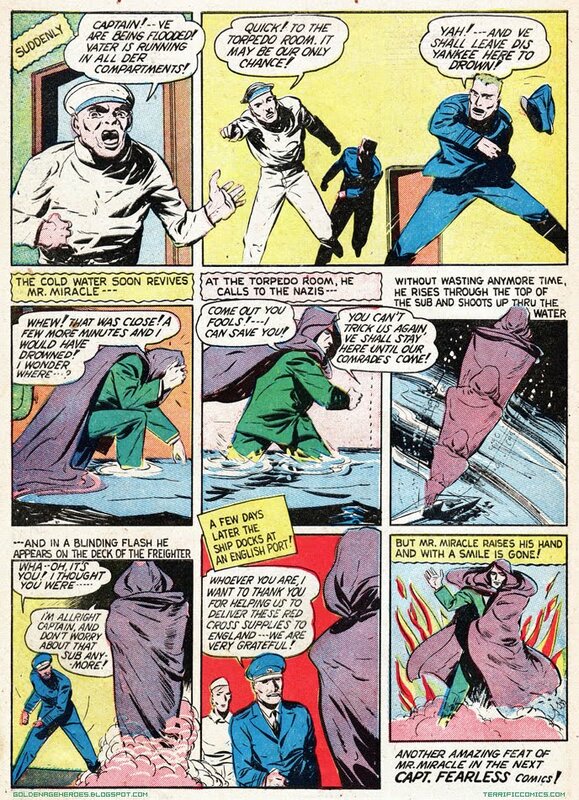 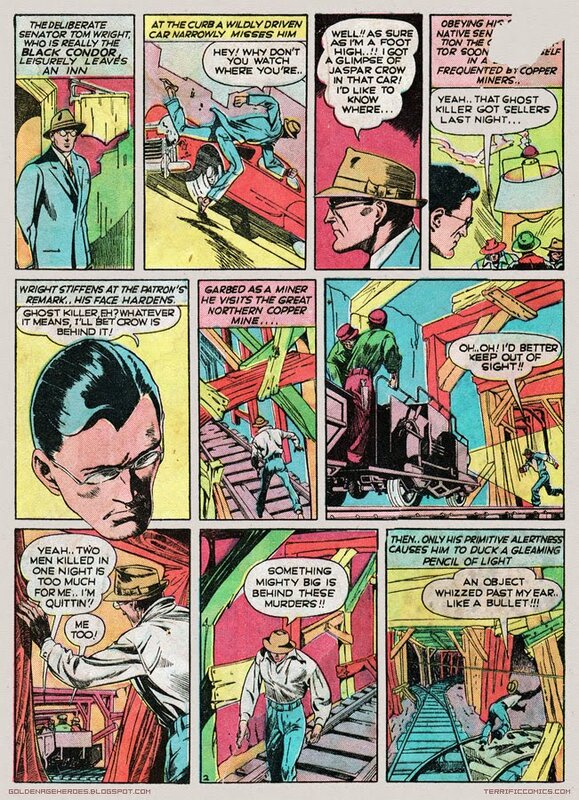 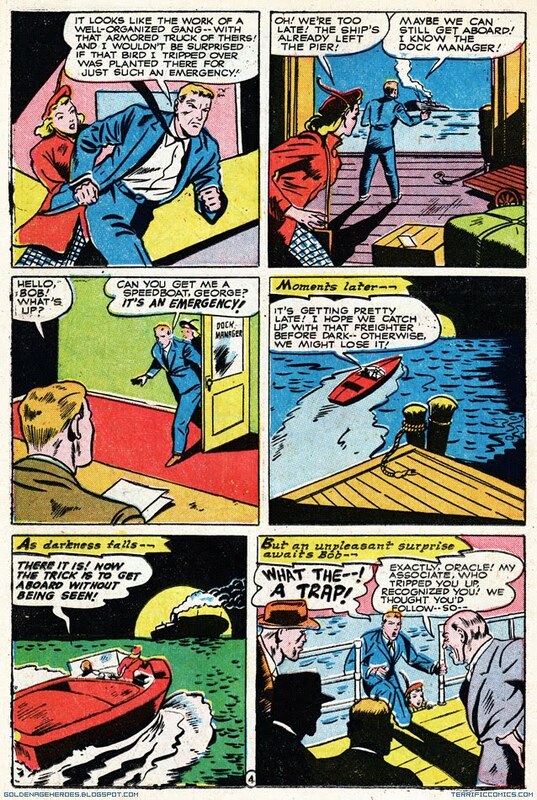 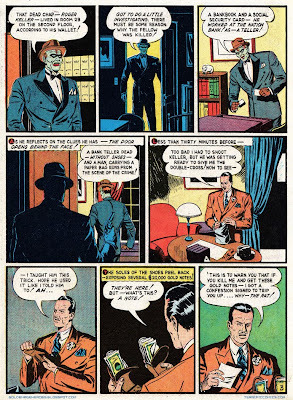 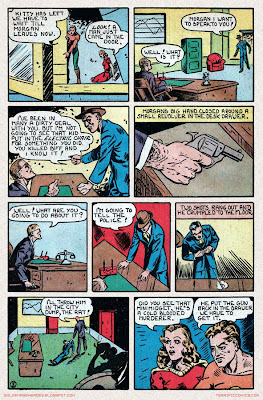 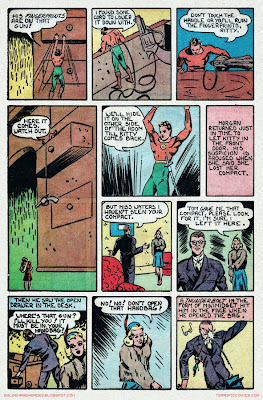 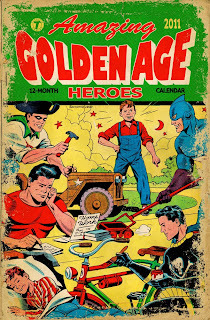 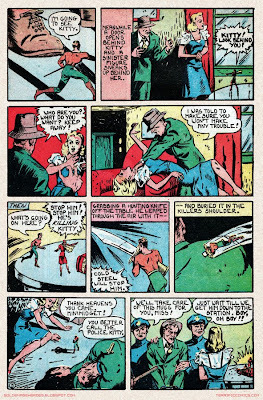 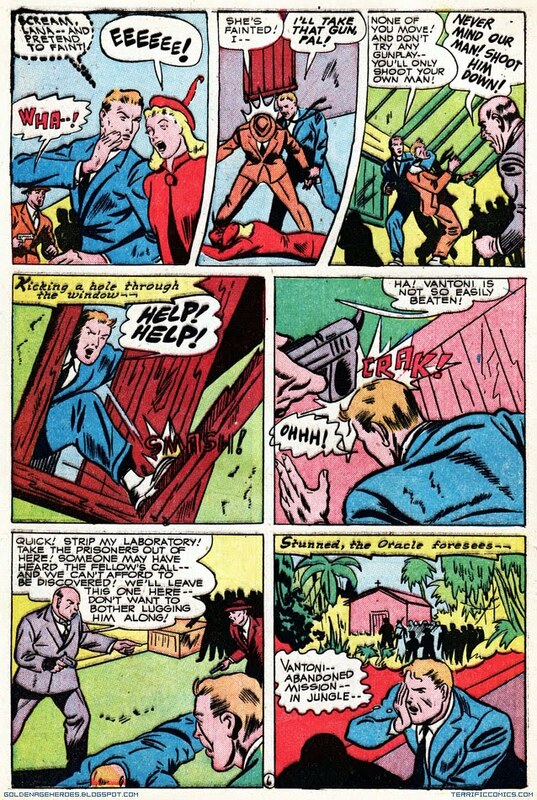 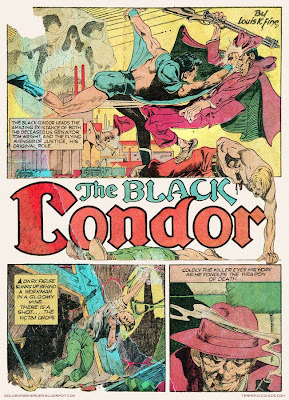 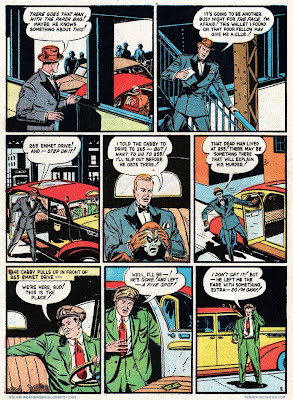 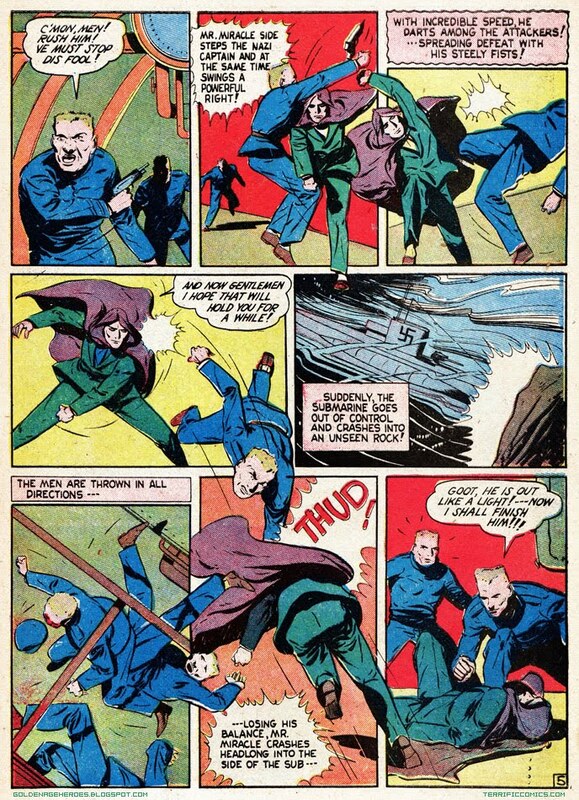 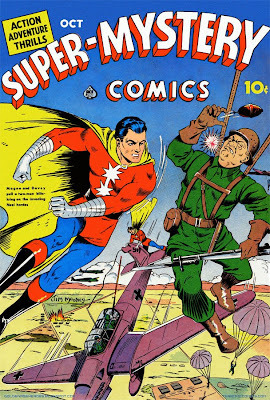 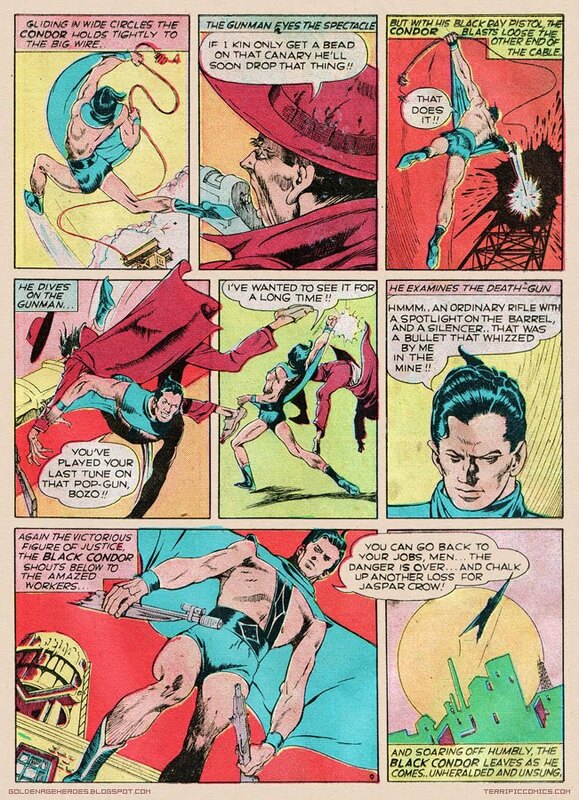 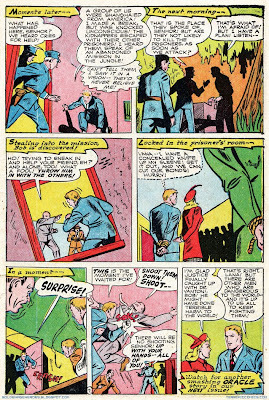 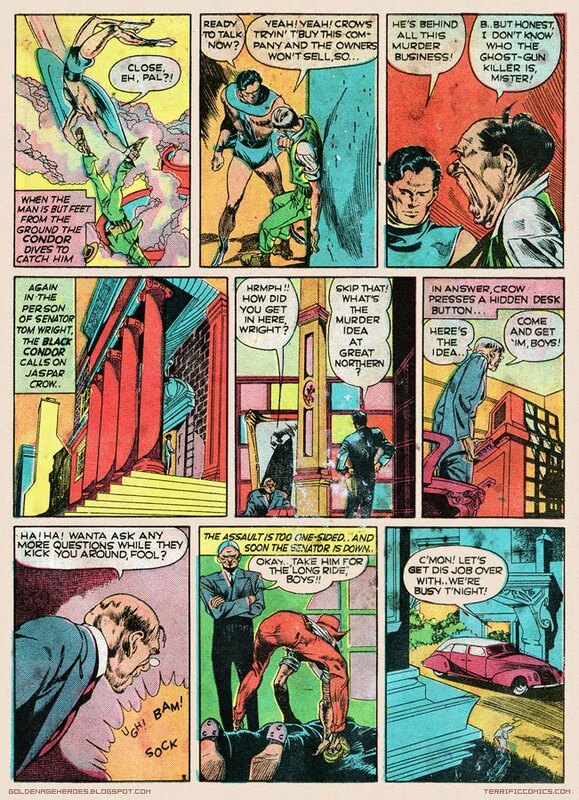 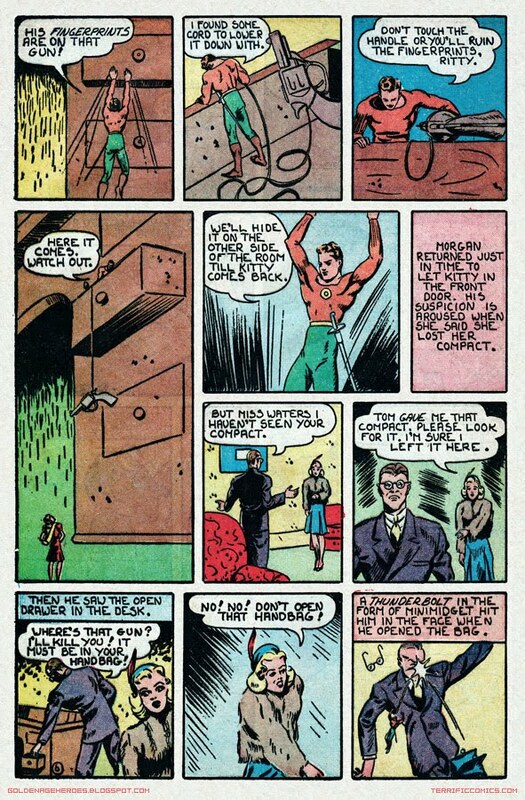 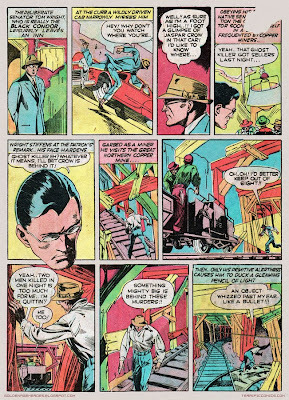 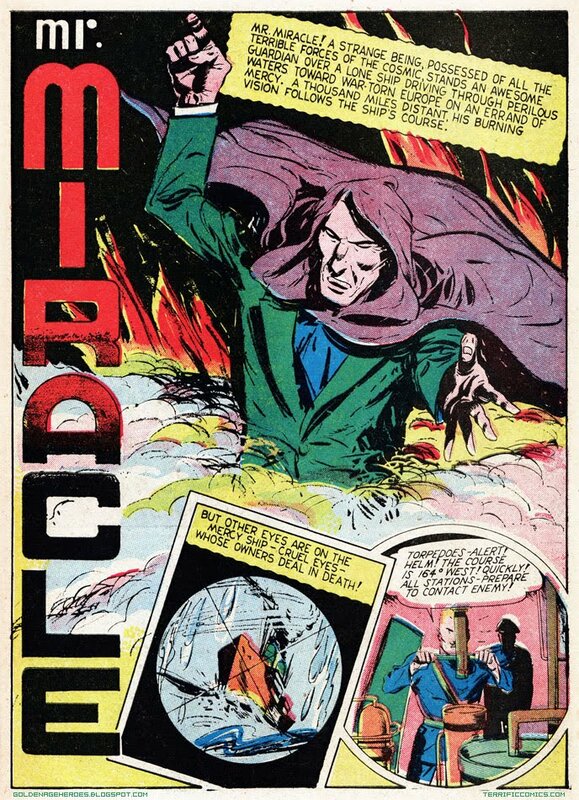 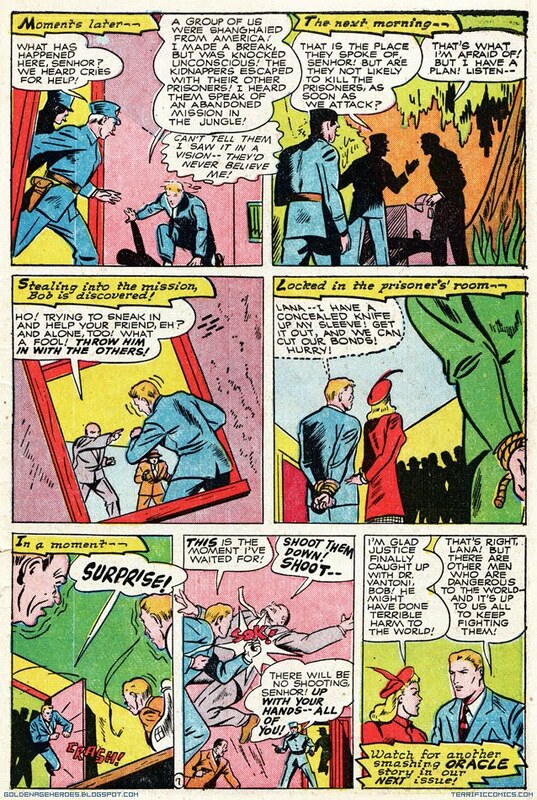 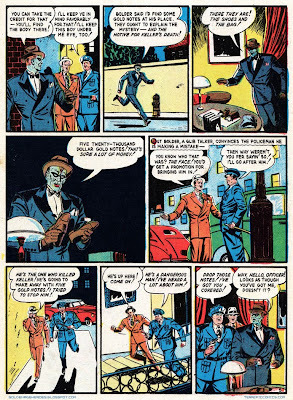 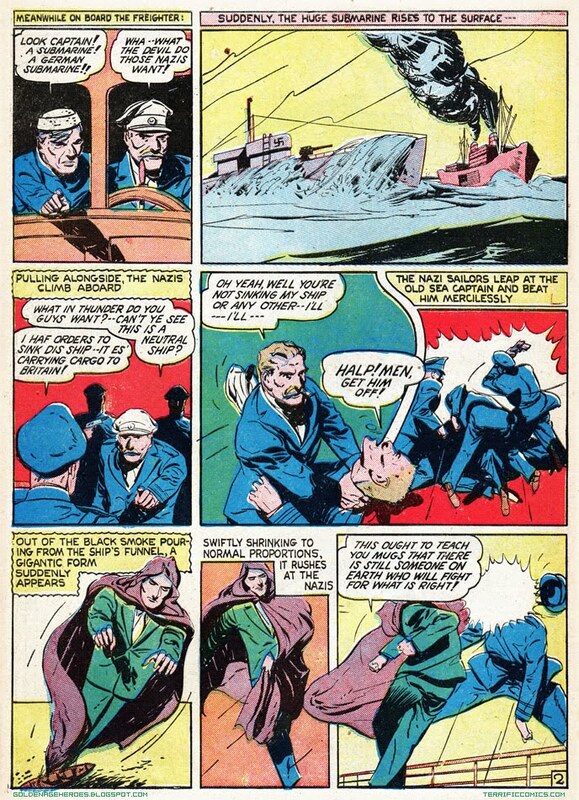 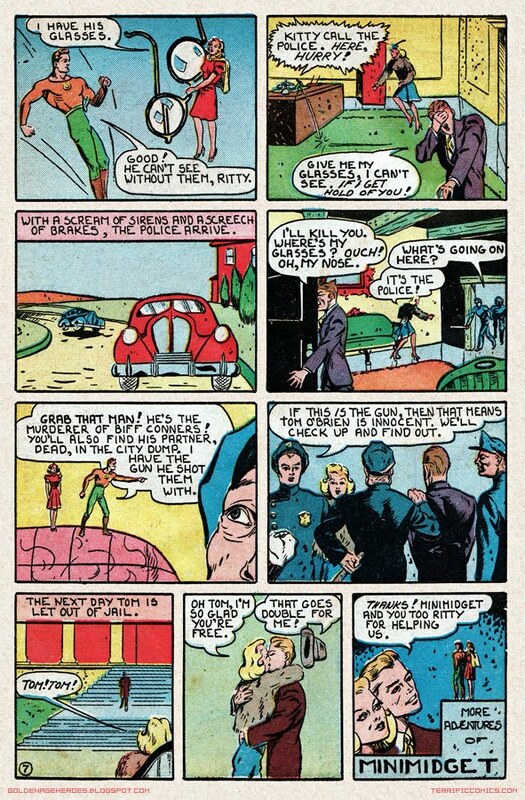 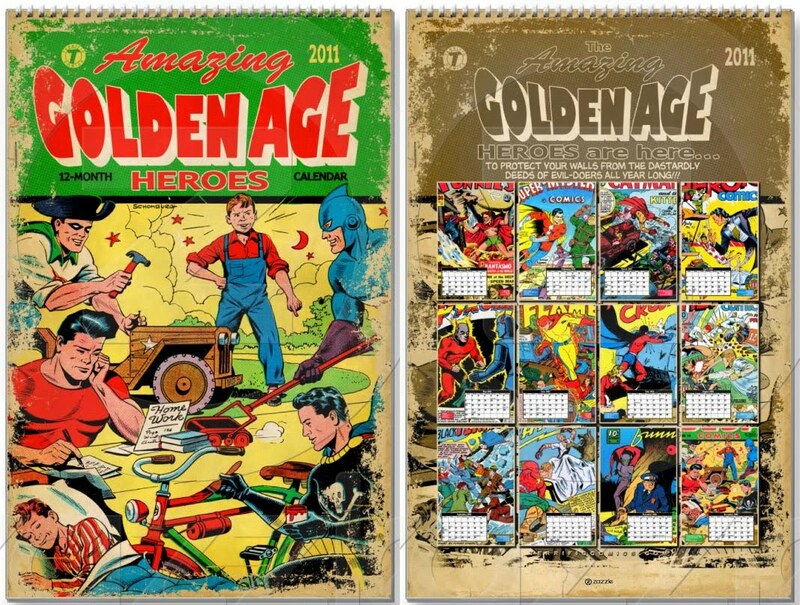 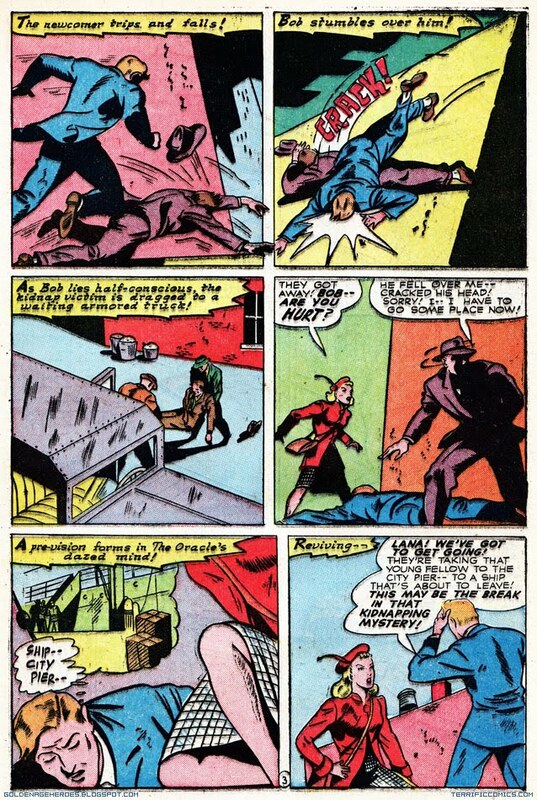 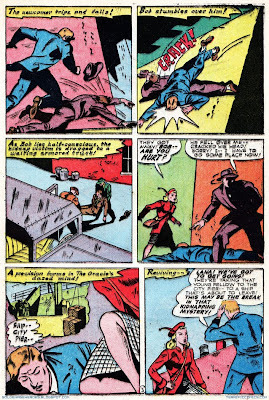 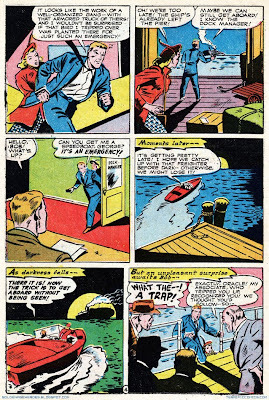 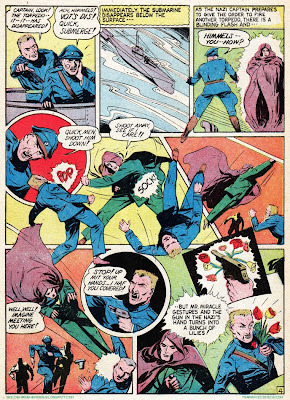 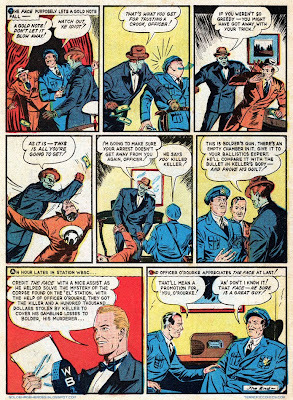 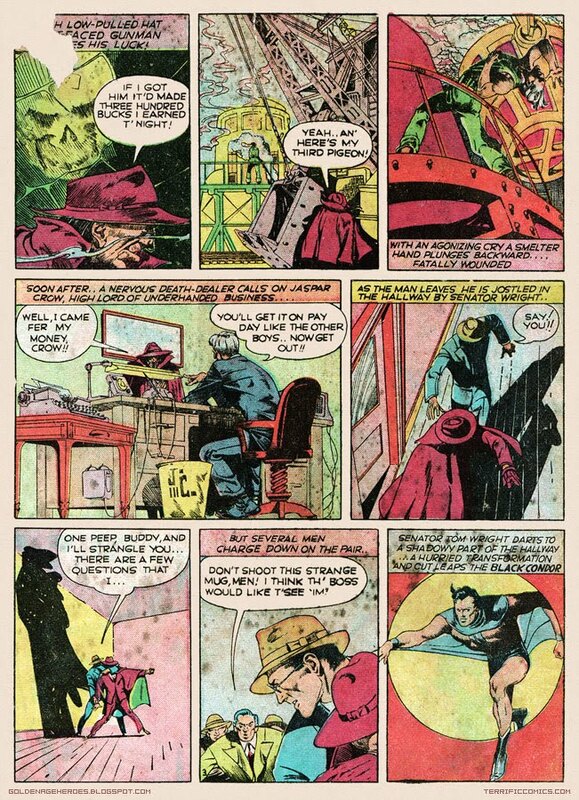 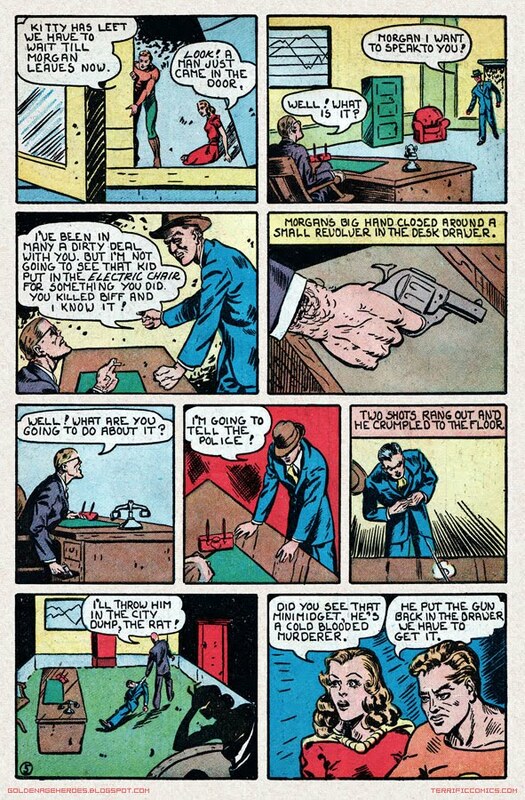 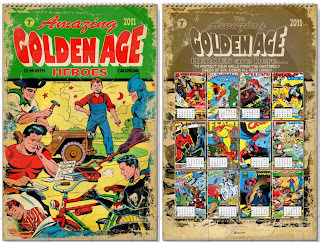 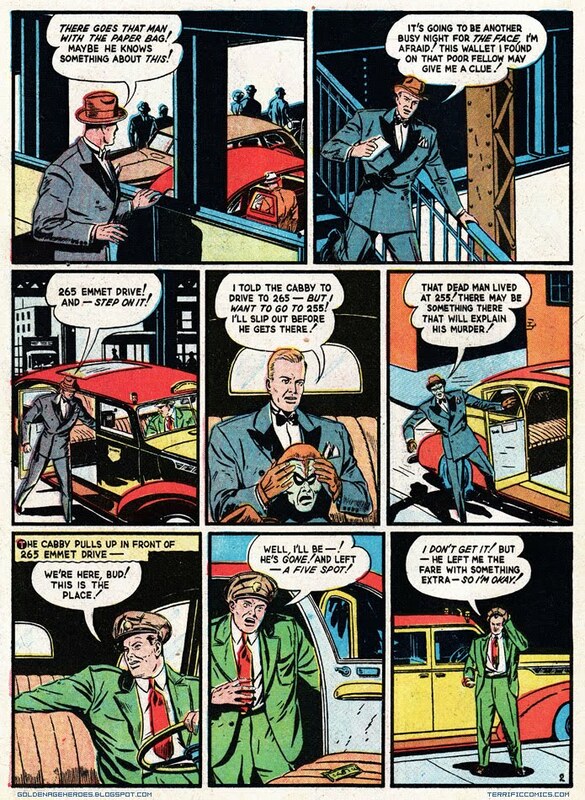 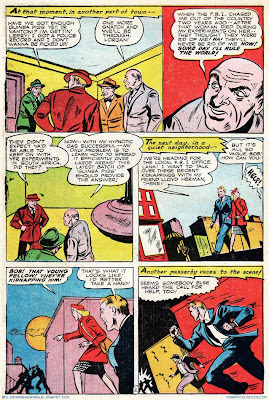 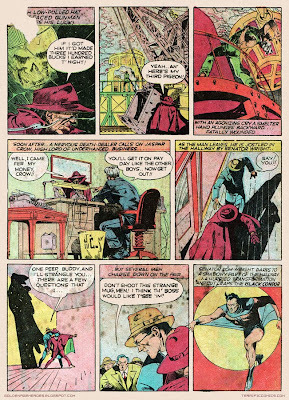 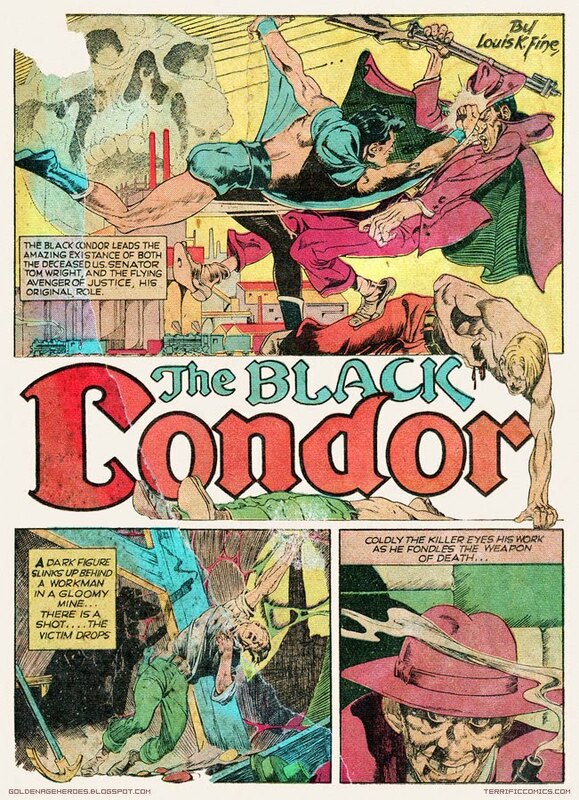 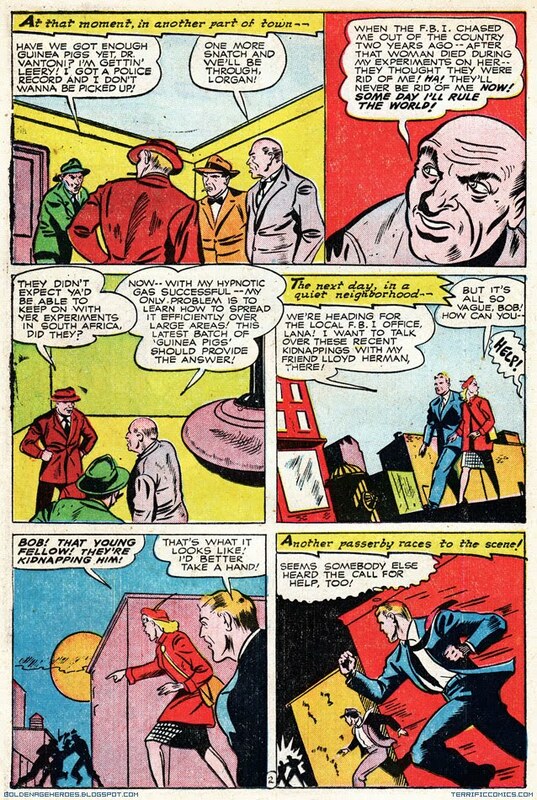 Although he gave up being the Face in issue #63 (Feb 1946) and continued his adventures as just Tony Trent. 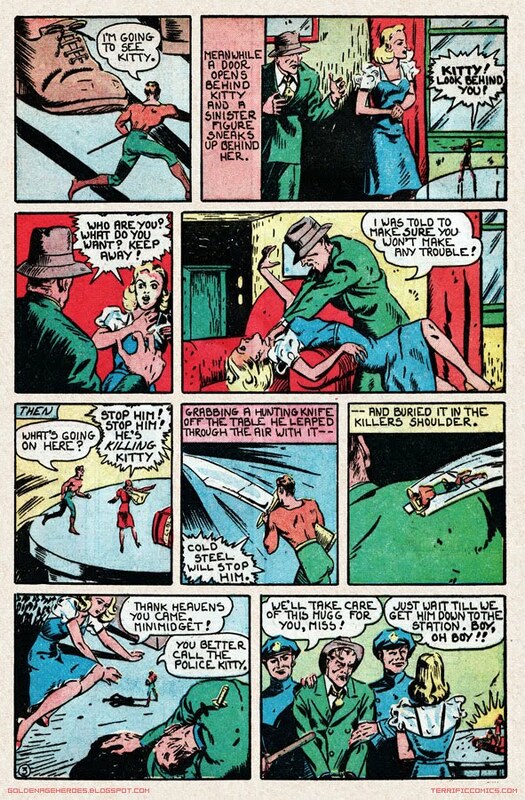 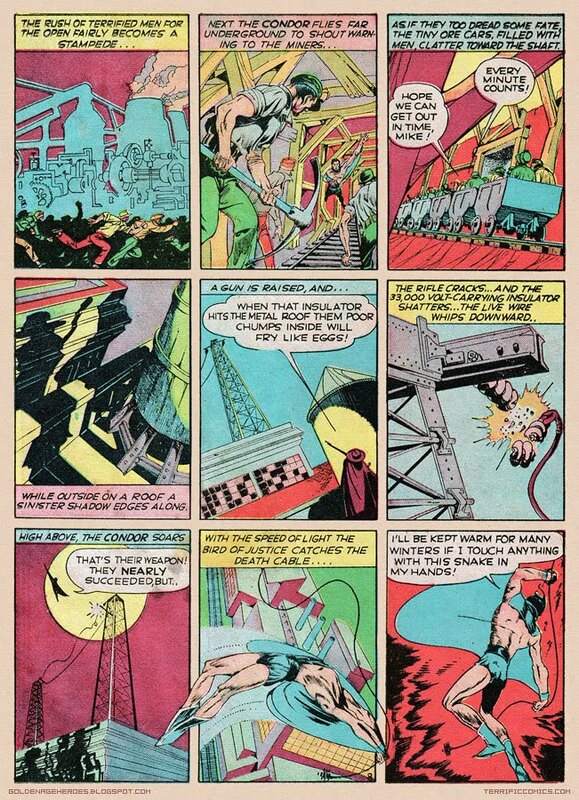 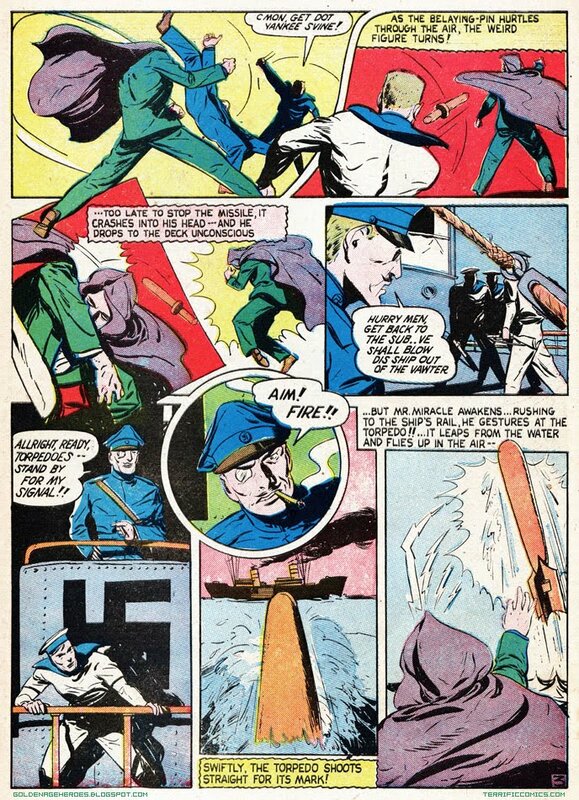 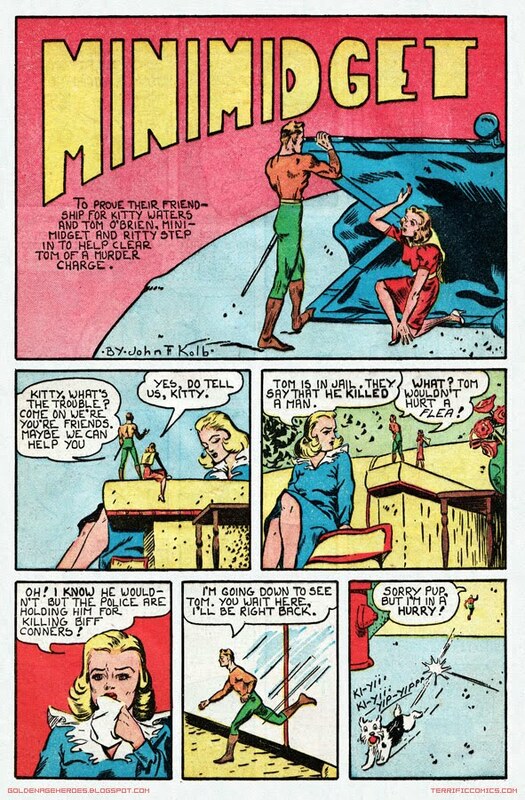 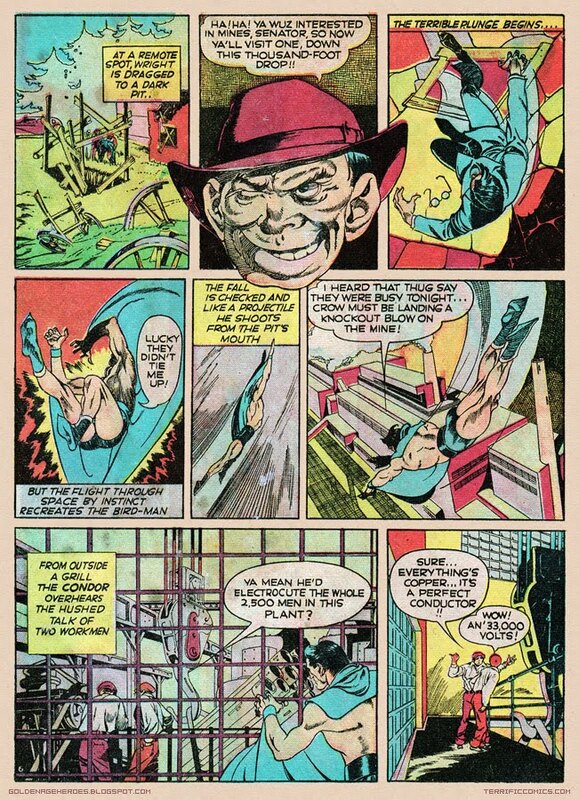 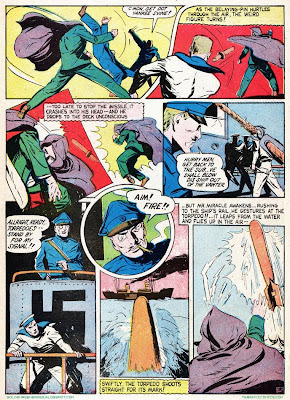 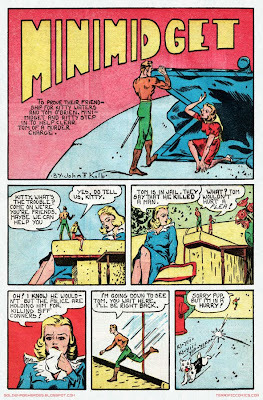 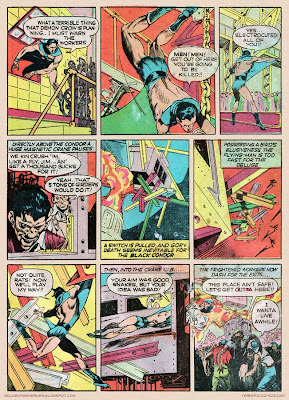 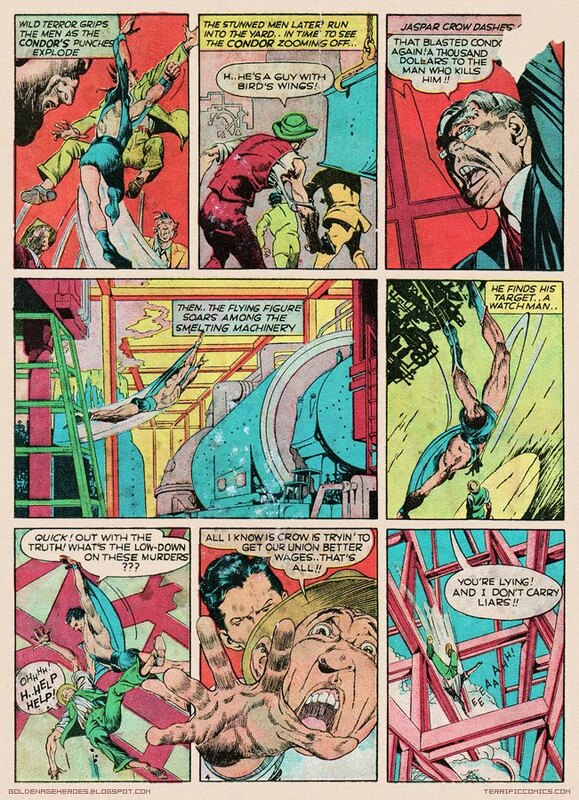 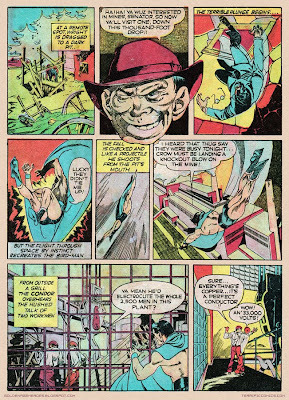 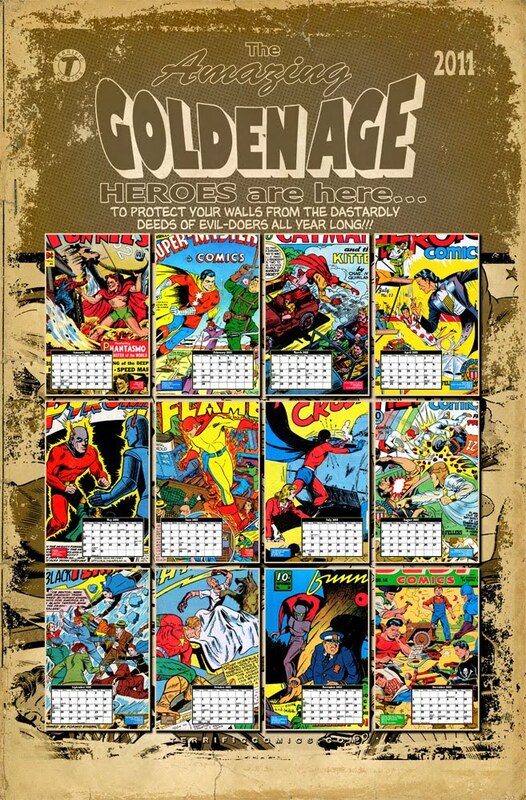 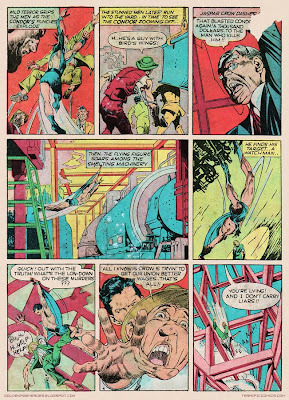 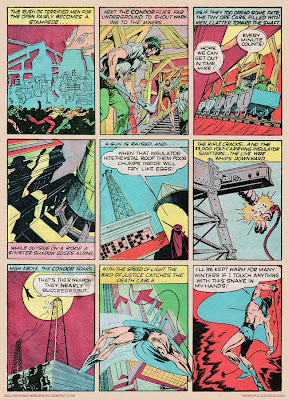 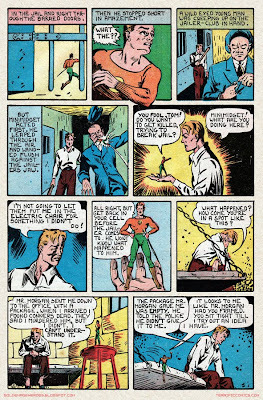 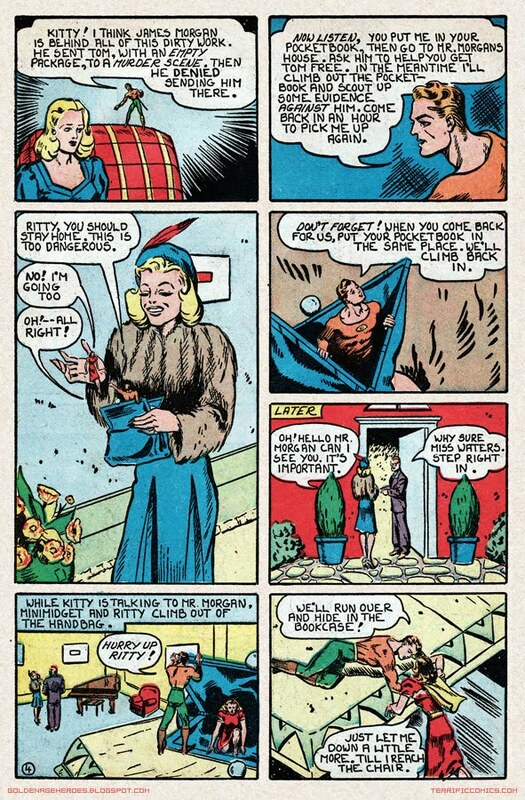 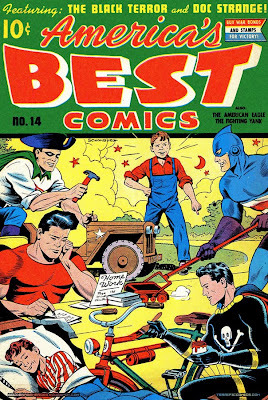 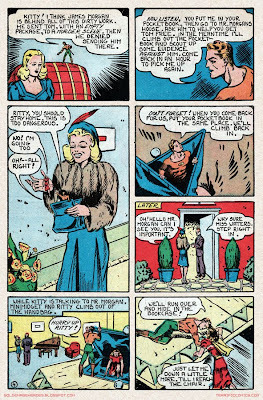 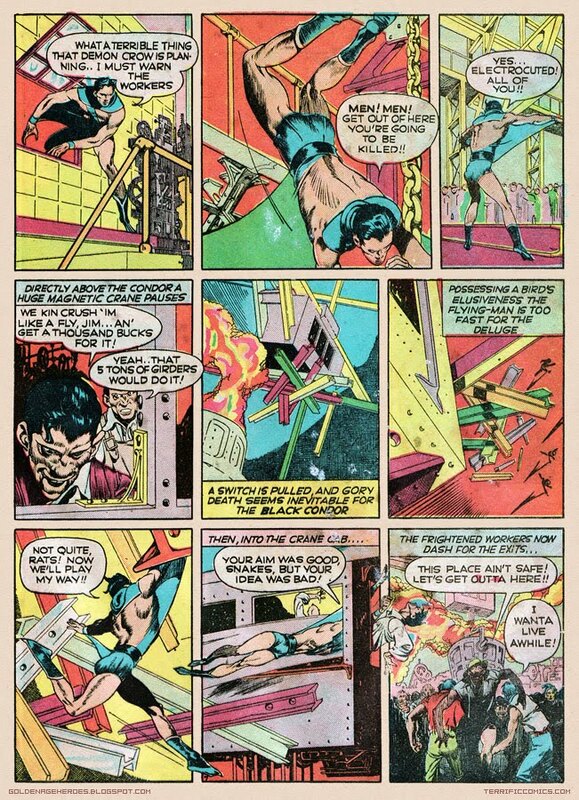 Along the way he appeared in 4 issues of his own, THE FACE #1 (1941) & 2 (1943) and TONY TRENT #3-4 (1948), as well as SKYMAN #1 (1941) and SPARKY WATTS #1 (1942). 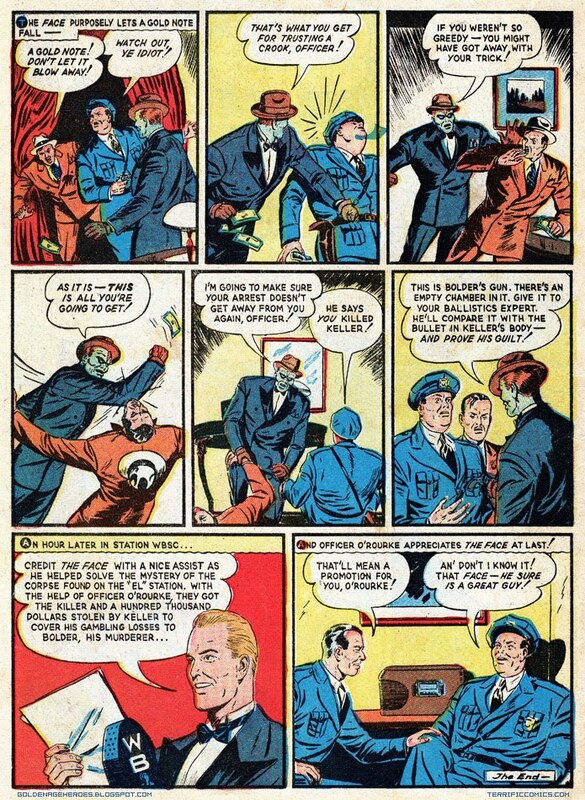 Tony Trent was a radio announcer who got fed up with criminals getting away with their crimes and decided to do something about it. 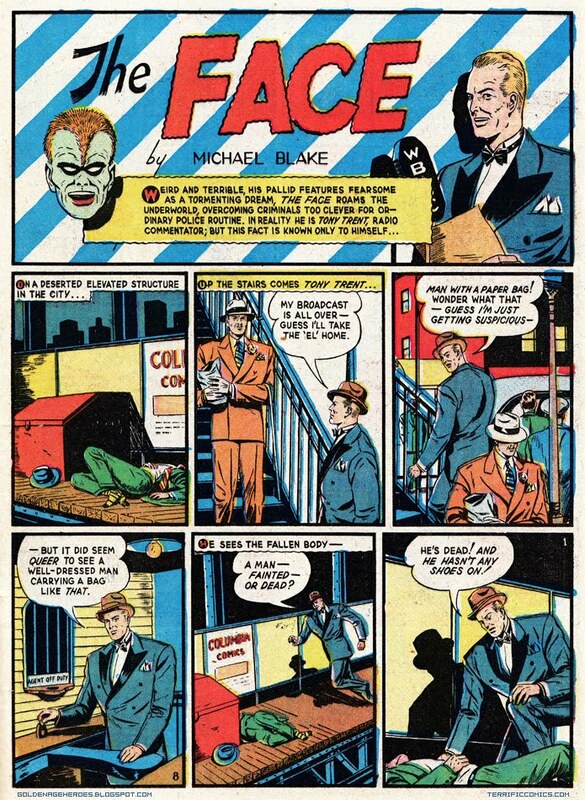 He donned a frightening mask that would startle the thugs with fear just long enough for him to save the day.